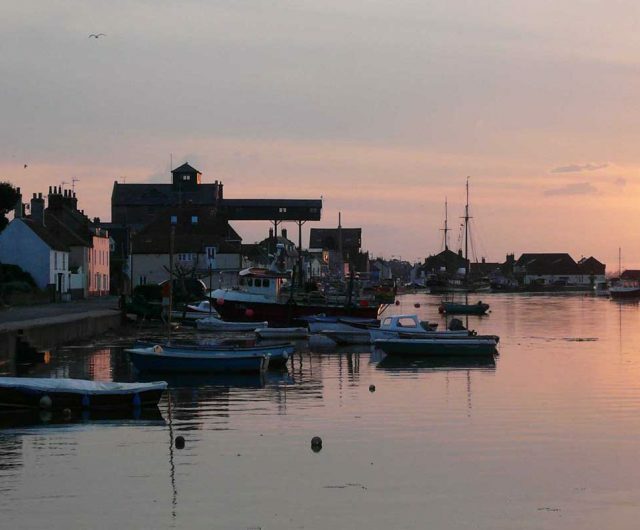 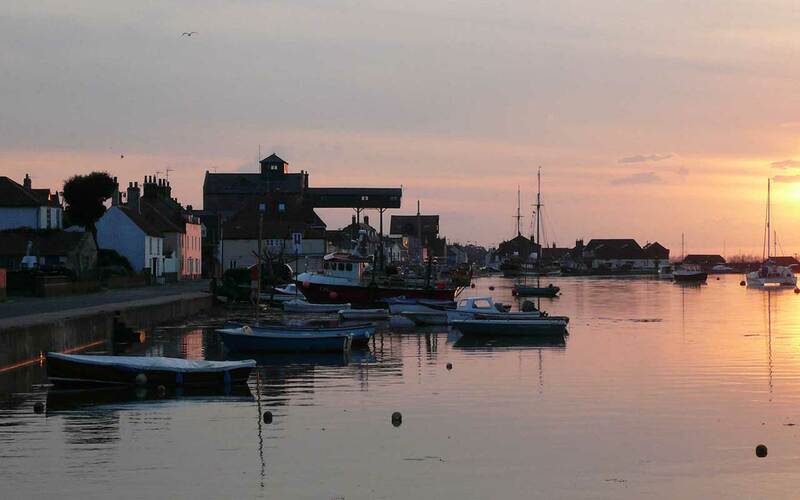 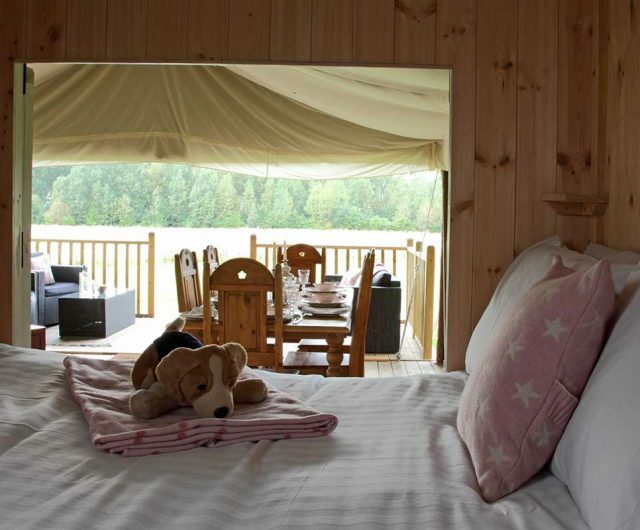 The North Norfolk coast is one of the best places for a seaside glamping holiday in the UK. 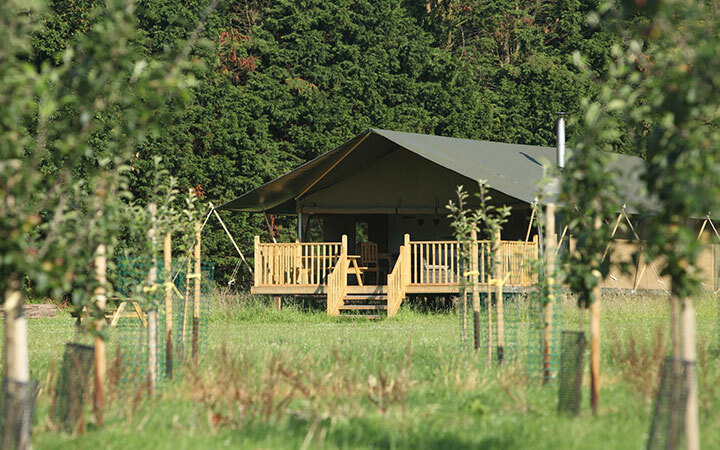 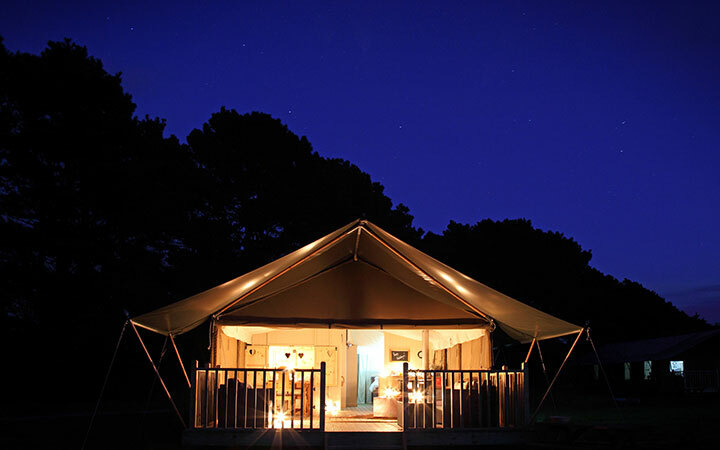 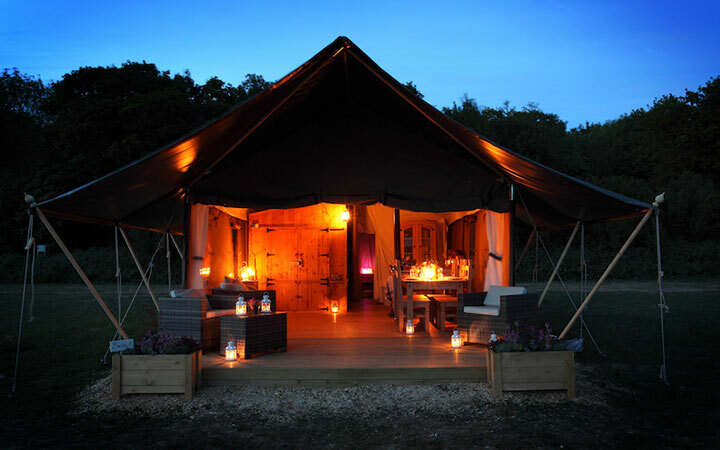 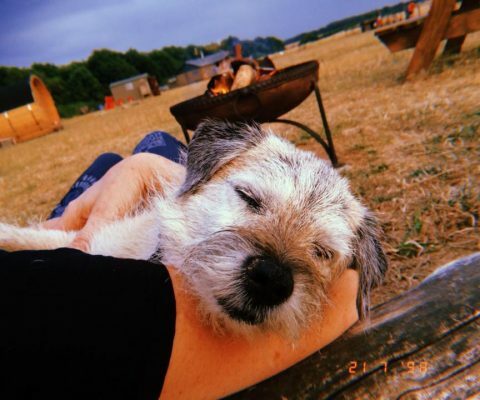 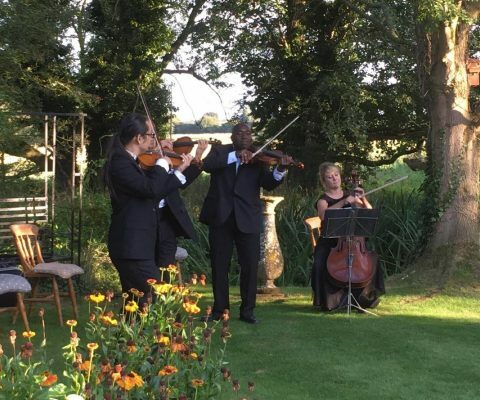 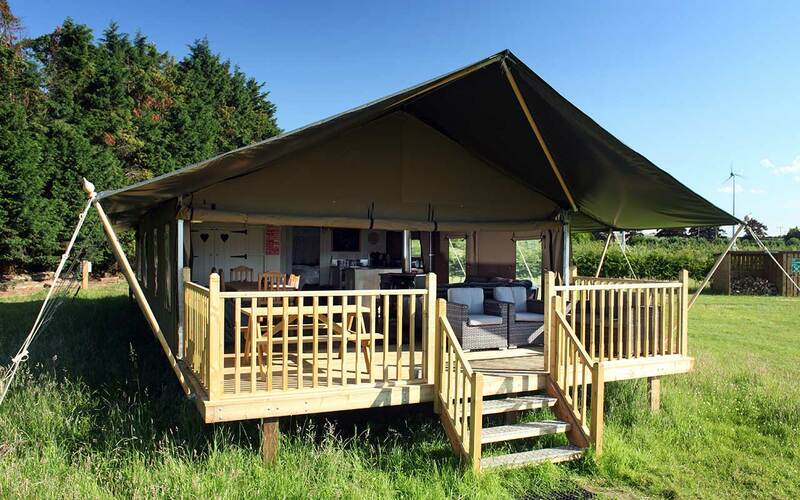 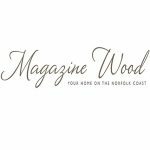 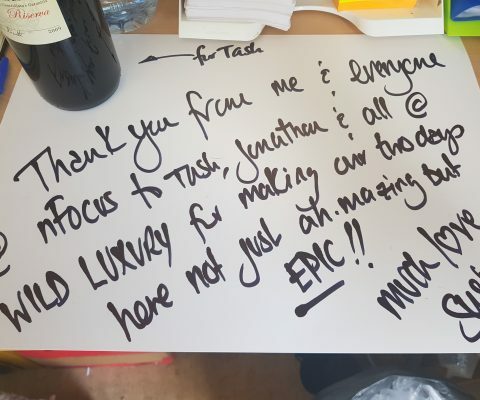 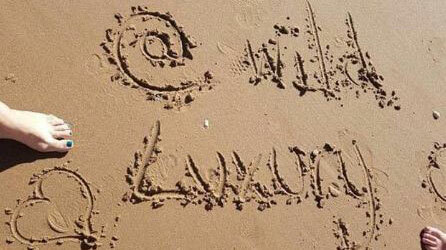 Wild Luxury, one of the original UK glamping companies is exactly what you would expect, luxury wild camping in the Norfolk’s coasts beautiful open unspoilt countryside. 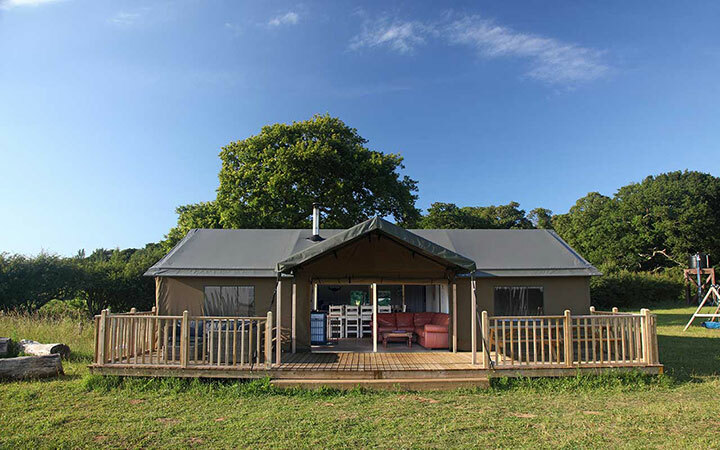 Lovely beaches are closeby and all the creature comforts you enjoy at home in our award-winning safari lodges. 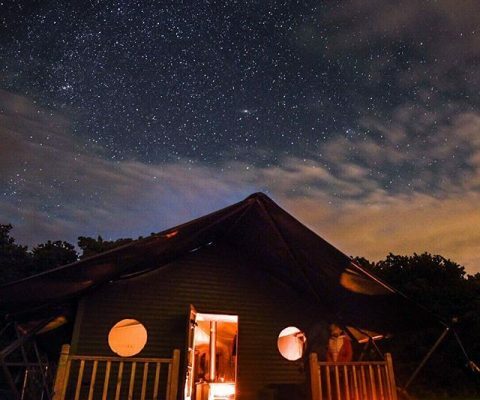 Nights around the campfire are complimented by action-packed days with so much to explore and discover. 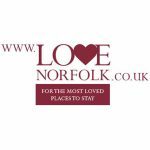 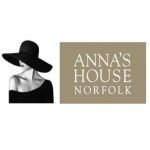 Little wonder that Norfolk has been voted as one of the best places to holiday in the UK in 2018. 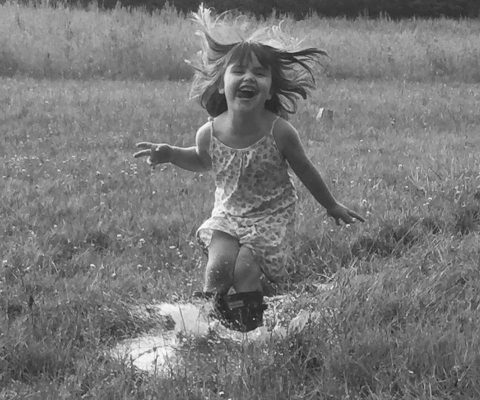 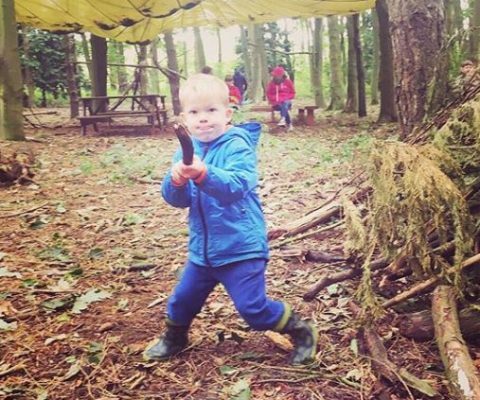 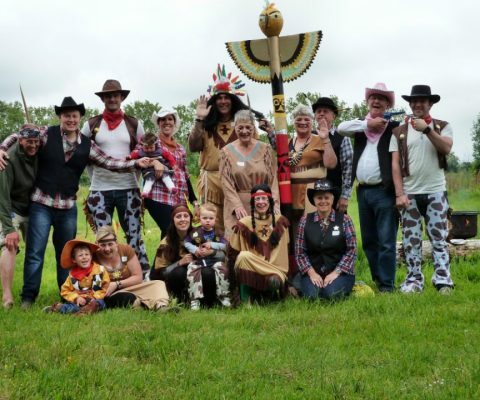 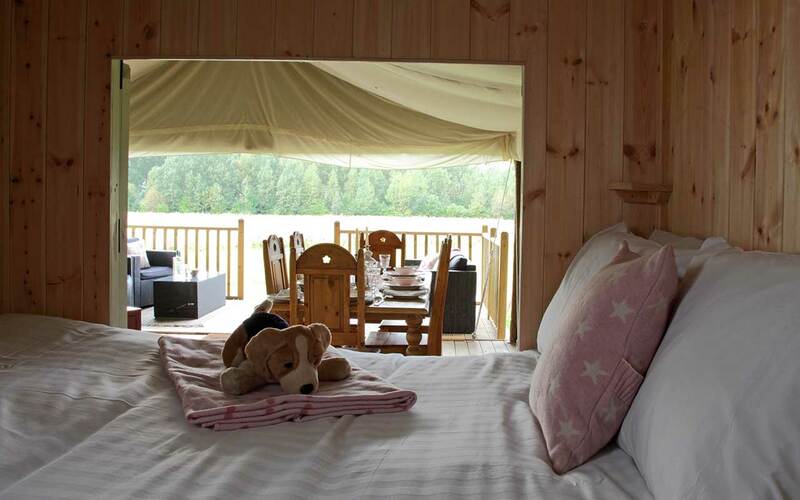 Glamping with us is the perfect child-friendly family holiday, friends getaway or group escape. 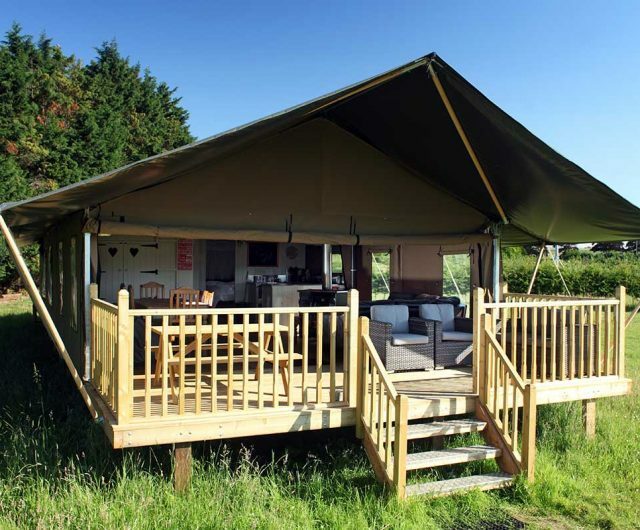 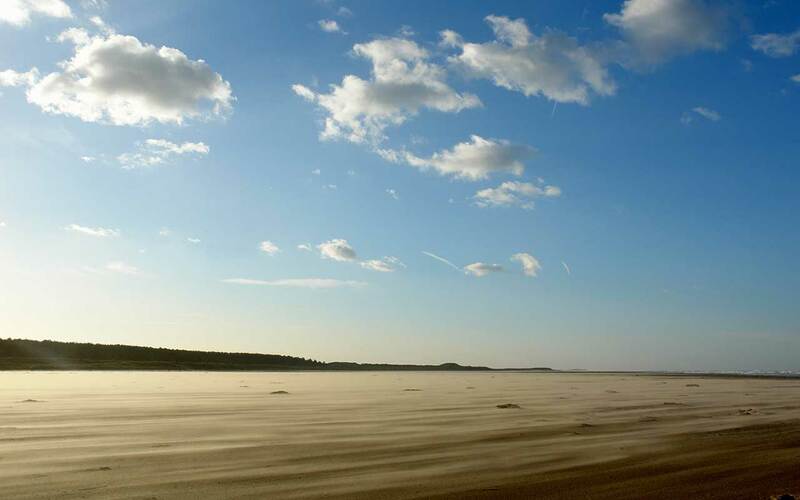 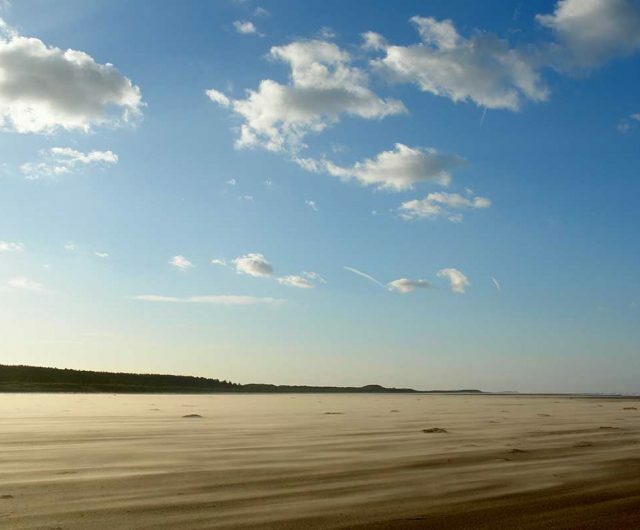 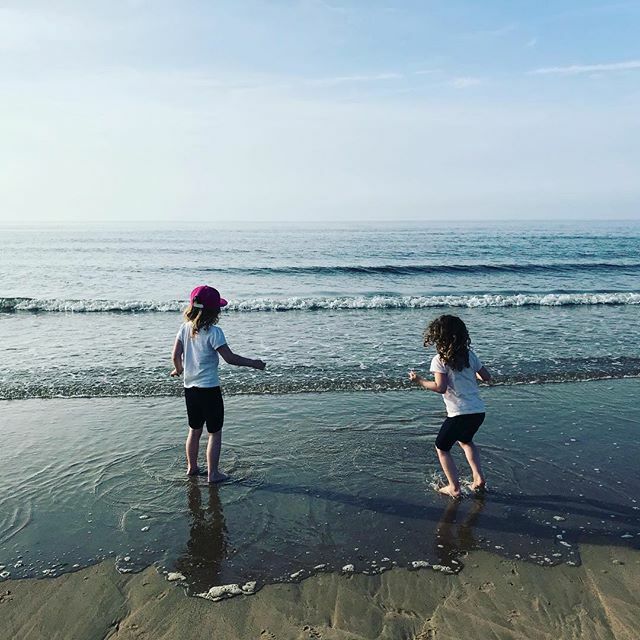 Our award-winning lodges are spread over two private camps at Thornham Bay and The Hideaway which are 3 miles apart as the crow flies and have easy access to great beaches. 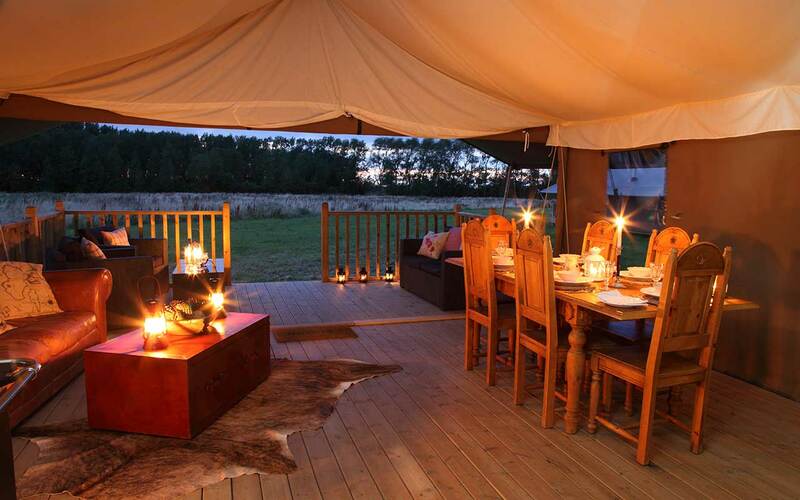 Serengeti luxury lodges offer over 600 square feet of top quality safari style accommodation and provide sleeping accommodation for up to 6 people. 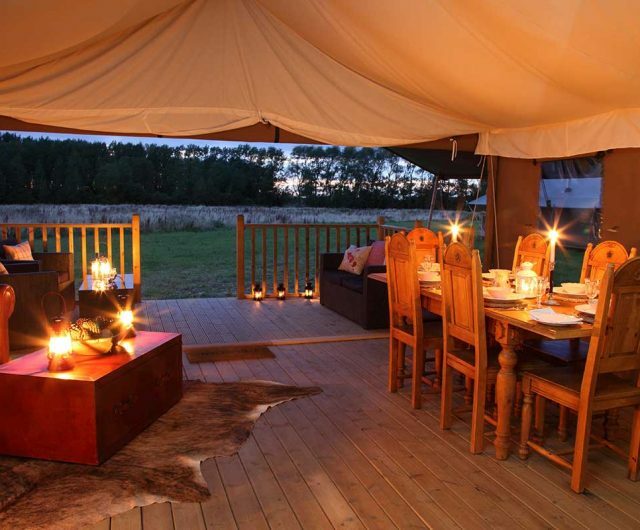 Our two larger Zambezi lodges are only at The Hideaway and sleep up to 6 adults or families of up to 10. 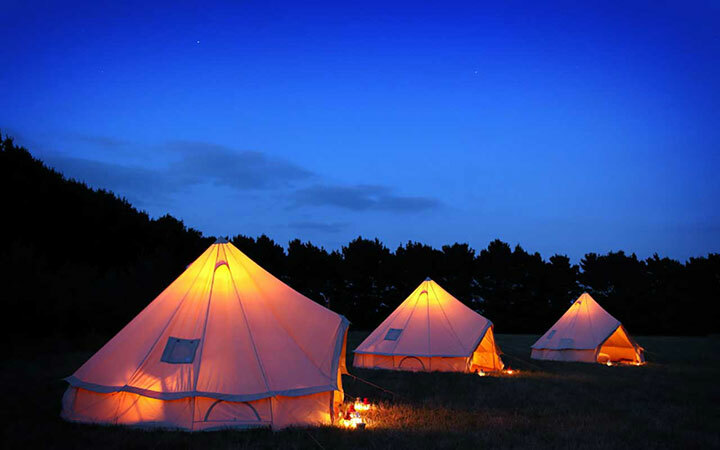 Not forgetting our summertime exclusive-use, Wild Camp that can sleep up to 12 people who want their own outdoor adventure in luxury bell tents.